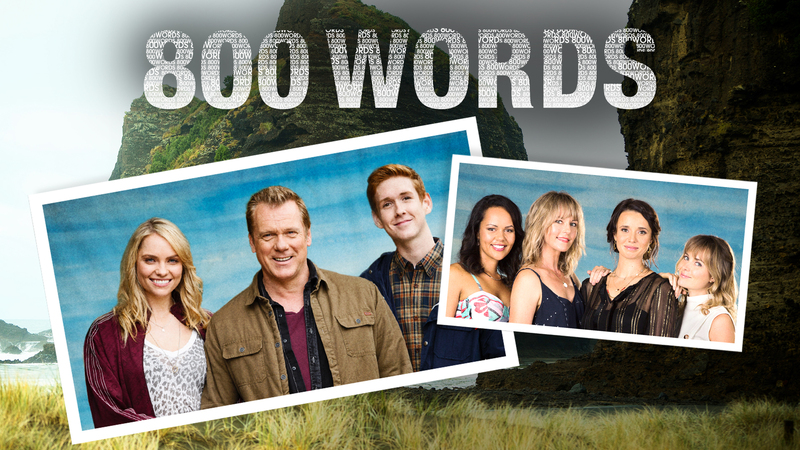 Silver Spring, MD; July 25, 2018 – After starting off the year with several must-see Acorn TV Originals including the final season of BAFTA-winning BBC comedy Detectorists, star-studded ITV drama Girlfriends, and Welsh sensation Keeping Faith, Acorn TV announces its content-packed slate for the rest of the year filled with must-see new dramas and returning favorites. 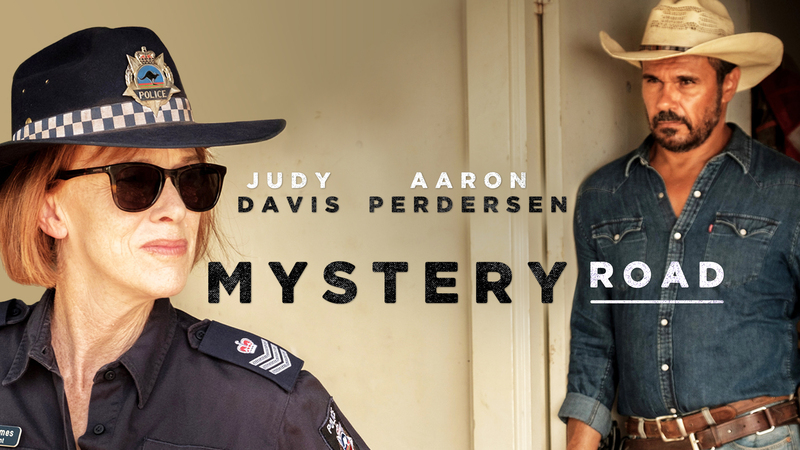 North America’s largest streaming service specializing in British and international television will feature the U.S. and Canadian premieres of several more Acorn TV Originals, including its first sole commission with Agatha Raisin, Series 2 starring Ashley Jensen (Catastrophe, Ugly Betty); new hit Aussie drama Mystery Road (Trailer) called “Australia’s answer to ‘True Detective’… Judy Davis is phenomenal” (Junkee); and Irish comedy Finding Joy; plus Welsh drama Bang, Italian drama Tangled Lies and new seasons of Acorn TV favorites 800 Words (Trailer), Paul Abbott’s No Offence (Trailer), Ackley Bridge (Trailer), The Heart Guy, and The Brokenwood Mysteries; as well as dates for two of its most popular Australian series with the final season of addictive period drama A Place to Call Home (Sept. 3/Labor Day) and Guy Pearce’s return as the late Peter Temple’s Jack Irish (Sept. 10, Trailer). 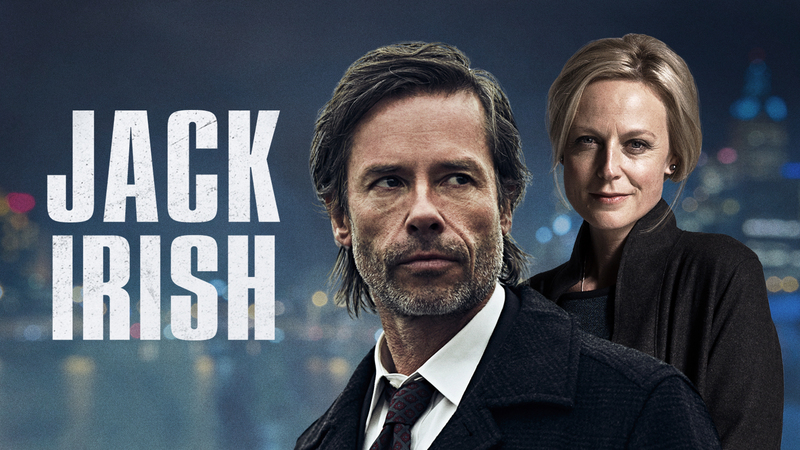 Acorn TV’s international distribution partners include: DCD Rights for Jack Irish; FremantleMedia International for No Offence and The Heart Guy; Seven Productions for 800 Words; all3media international for Mystery Road, Ackley Bridge, and The Brokenwood Mysteries; Banijay Rights for Bang; RAI for Tangled Lies; Endemol Shine International for A Place to Call Home; and Acorn Media Enterprises, Acorn TV’s UK-based development division, for Finding Joy and Agatha Raisin. 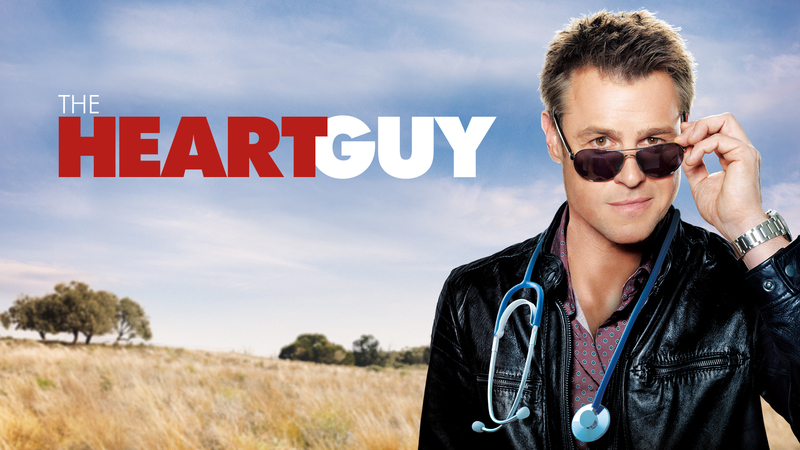 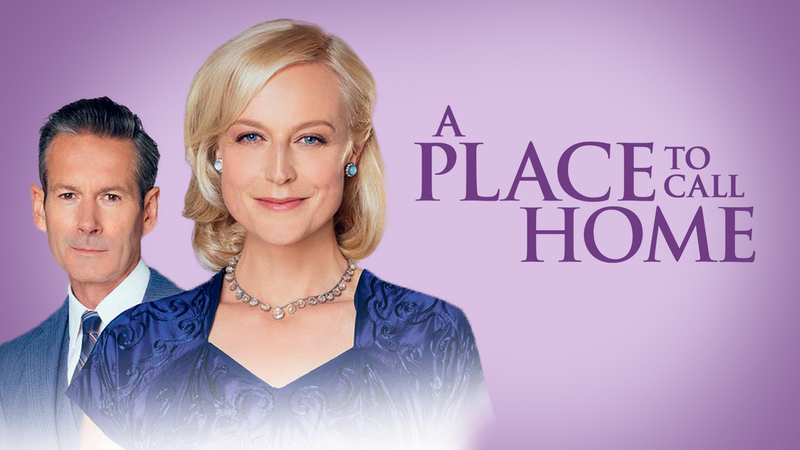 Called a “glorious streaming service… an essential must-have” (The Hollywood Reporter) and featuring “the most robust, reliable selection of European, British, Canadian and Australian shows” (The New York Times), Acorn TV continues to curate the very best in international television with a deep library of mysteries, dramas, and comedies without commercials. 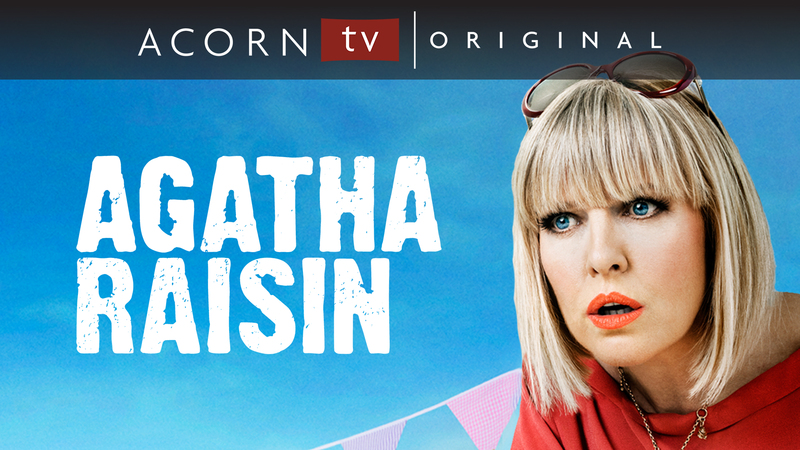 Acorn TV is available via Roku, Apple TV, iOS, Chromecast, Android, Amazon Fire, Amazon Add-on, among many other devices and offers a free trial and thereafter is just $4.99/month or $49.99/year. 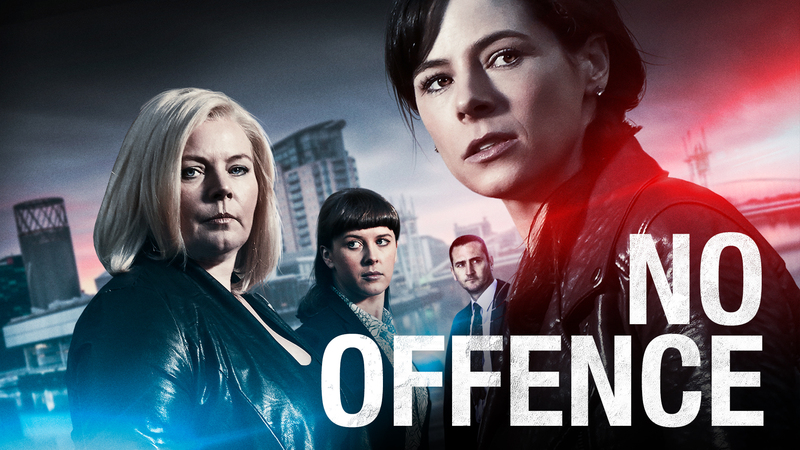 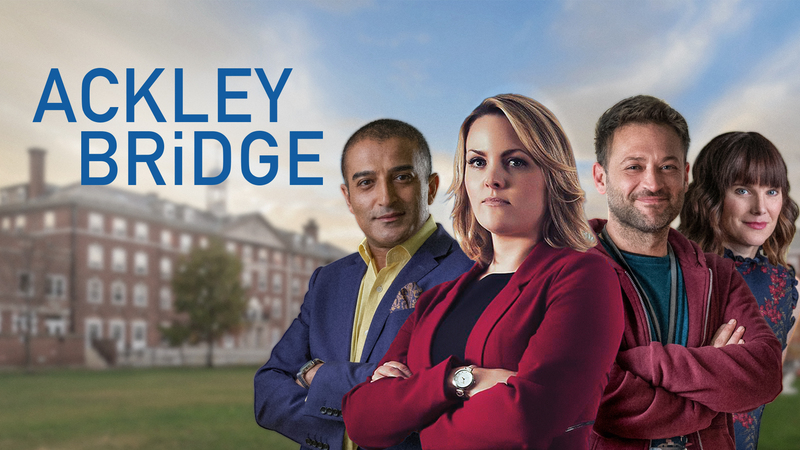 WATCH: Acorn TV’s exclusive premieres will be added to the press watch site, https://acorn.tv/press, as they become available (mirror to your TV via Apple TV or Chromecast) with DVDs available upon request.